Dr Balázs Vági, from University of Debrecen (Hungary), first author of the paper said: "Most people think about amphibians as an ancient group with simple social behaviours which need an aquatic habitat for its reproduction. "Using the most detailed phylogenetic analyses of parenting in any taxa, we discovered that parenting relates to their ecology and life history. Thus complex social behaviour such as parenting seems to allow frogs and toads to invade apparently unsuitable habitats such as deserts. 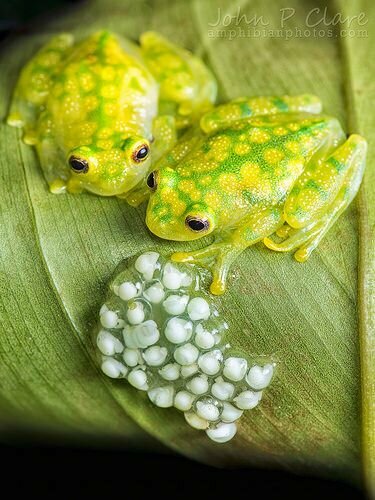 However, the spectacular variation exhibited by frogs and toads unfortunately is under an unprecedented threat by diseases, habitat loss and illegal trade of endangered species."